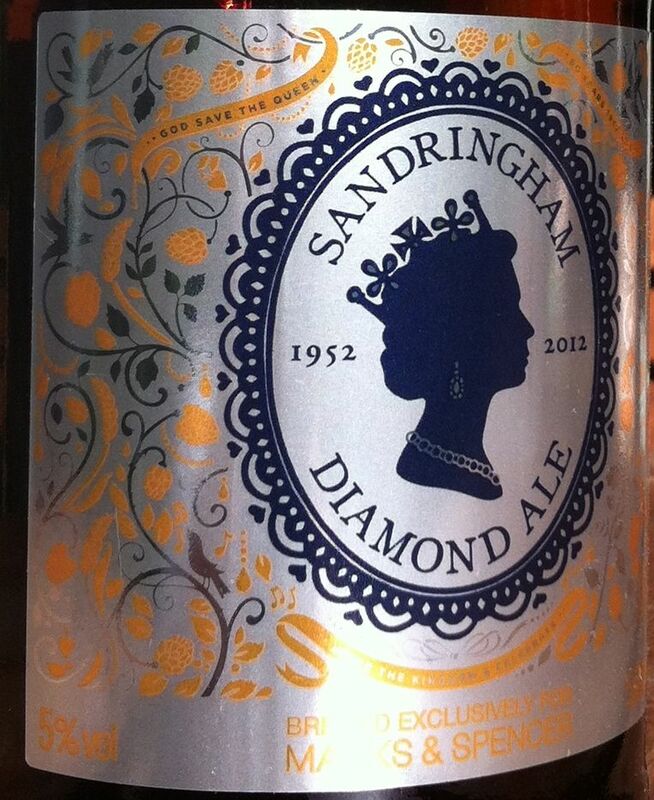 Since everything in the UK is Queen-themed at the moment, you had to expect someone would make a Diamond Jubilee beer. In the case of Sandringham Diamond Ale, that someone is M&S, a name almost as revered in Britain as the reigning monarch herself. 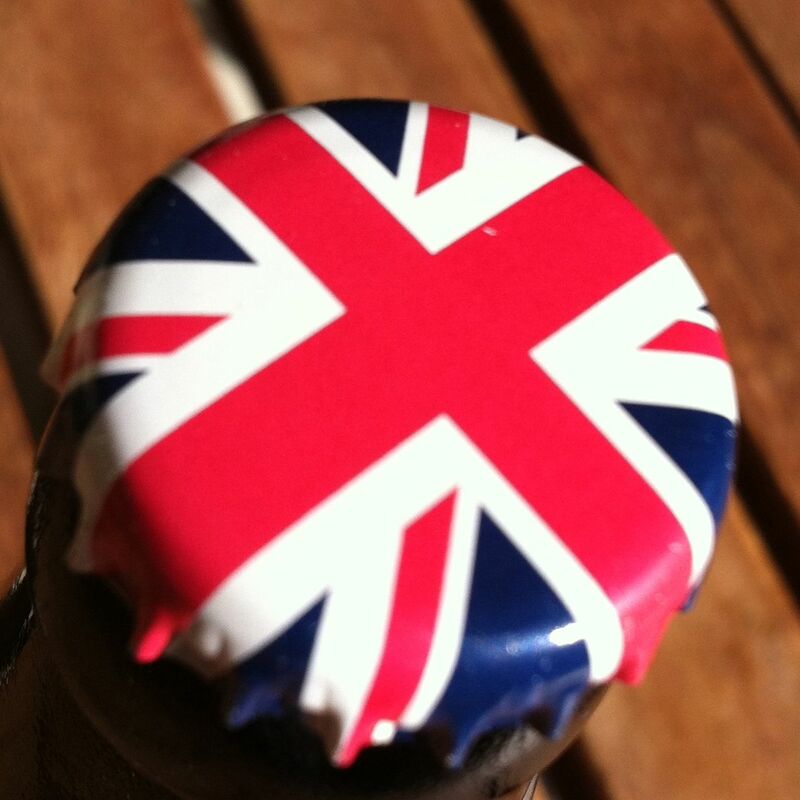 The retail giant commissioned Elgood’s Brewery to produce this fermented commemoration of Elizabeth’s 60 years on the throne. It’s a lovely bottle with a great cap, but what’s inside fails to live up to the pageantry. The taste made me think less of the Queen and more of Tunnock’s Caramel Wafers. Seriously, this beer is a few of those in liquid form. Sweet and biscuity. And sweet some more. That’s fine if you’re expecting caramel wafers, but I was rather thinking there might be beer involved somehow. Perhaps this is how the Queen prefers her ales, but personally, I wouldn’t feed it to the Corgis.